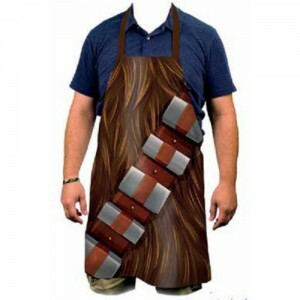 Just like Batman dogding an attack from the Joker or Two-Face, protect yourself from blood splatters and acid stains thank to this Batman torso apron ! 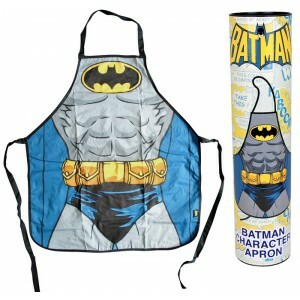 This Batman apron is 100% cotton and 70x80cm. 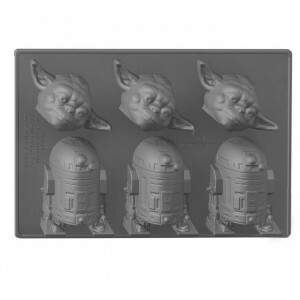 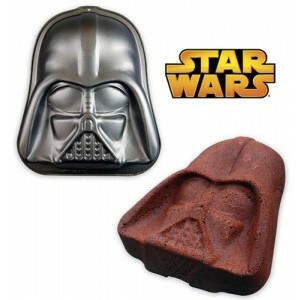 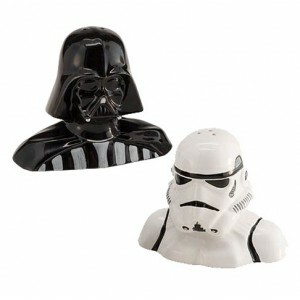 The coolest cocktails deserve the coolest ice cubes and what could be cooler than Star Wars ice cubes.This Yoda & R2-D2 ice cube tray is made of silicone. 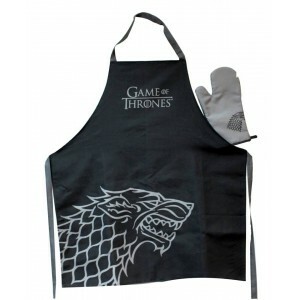 Yes, winter is coming but you still have to it.So, if you need a fine apron and kitchen mitt, this set from the Stark House from the Game Of Thrones TV show is what you need. 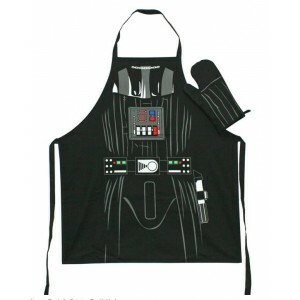 Safely get your cookies out of your oven with these Darth Vader mitts and then use those delicious pastries to lure your family and friend to the dark side of the Force ! 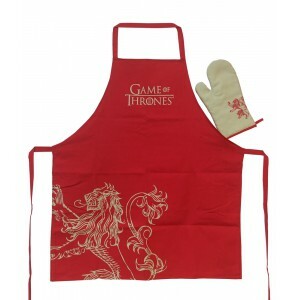 A Lannister always pays his debts... and anjoys cooking once in while. 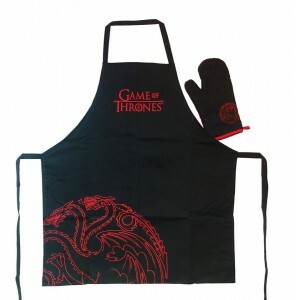 This Lannister kitchen set is a worthy of a Lord of this house. 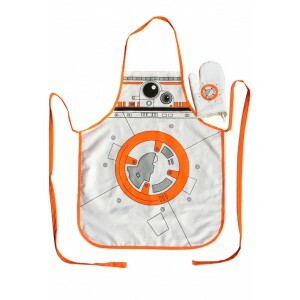 The the kitchen mitt and apron included are marked with the Lannister seal.